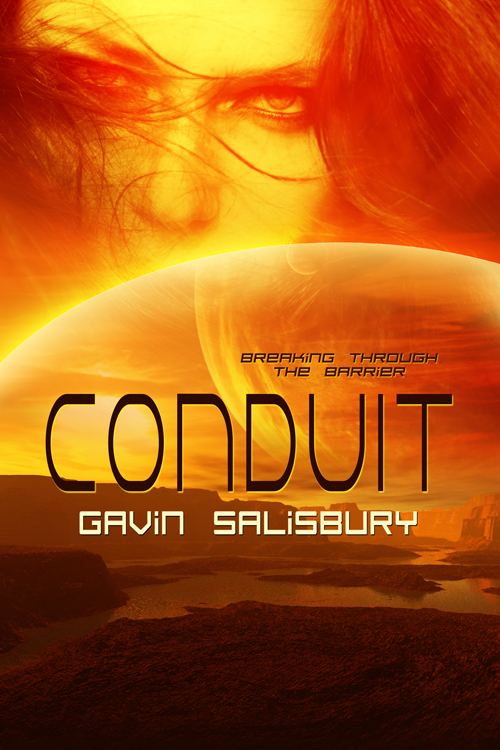 Conduit is a science fiction novel for young adults, published in August 2012. It is available from Amazon and the publisher Eternal Press in both Kindle and trade paperback formats. to be the first one to see it. But if she can break through the barrier and make her dreams a reality, what then? And what of the alien voices in her head?